A bit about me: I am a physiotherapist living in the beautiful lake district with my partner Mark and my Labrador Winnie. Although I have lived in Cumbria for most of my life, I only began fell running 3 years ago. 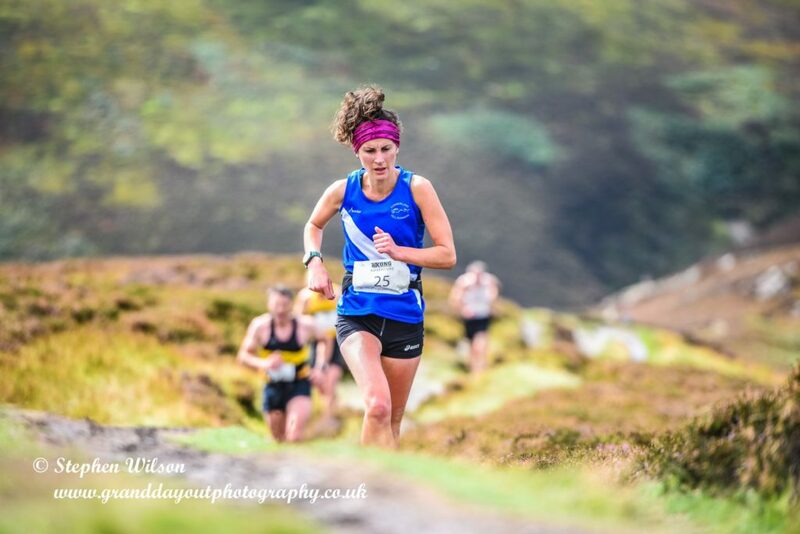 Originally competing in triathlon events 5 years ago, I love riding my bike and swimming in the lakes, but running in the fells stole my heart and I have naturally fallen into focusing on fell and mountain running races in my spare time. Why I love running Running, and more specifically running on the fells, is one of the most natural and joyous things to do. It is where I feel at my happiest and most free. It is often a place of solitude, where you can clear your head from a busy day at work, or get some perspective when feeling overwhelmed. It can also be a place to make great friendships, and explore the countrysides, both in the UK and around the world. I love exploring what our bodies are capable of, investing in training, race planning and preparation, nutrition and recovery. Achievements: I think my best achievement in running so far is gaining selection to represent my country at the Snowdon International Mountain race in 2018, and managing to finish on the podium in 3rd position. 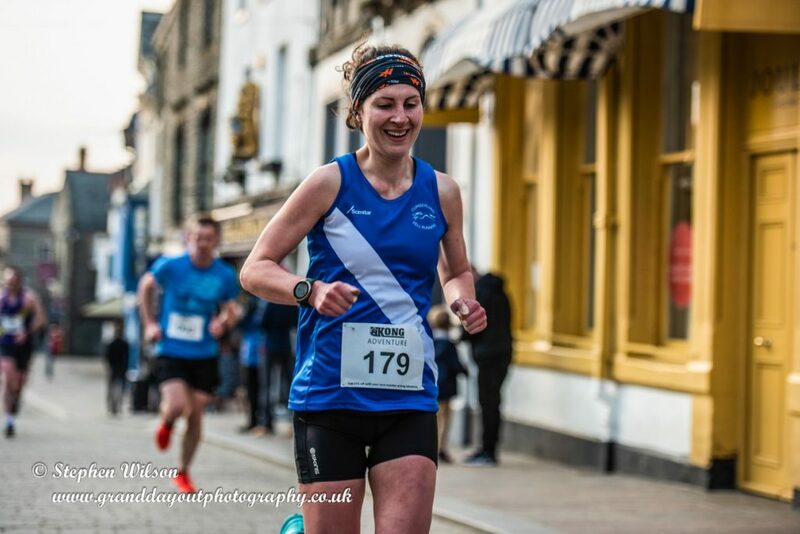 Aims: My aims this year are to place in the top 10 in the English fell running championships, I would also like to compete in some of the mountain running trials again. I have ambitions to compete in some longer distance races and challenges, if I can fit them in to an already busy schedule!